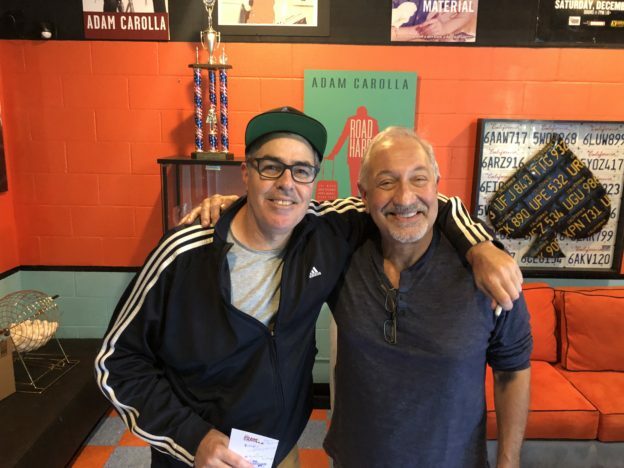 Adam opens this week’s episode of Reasonable Doubt telling Mark about his experience with a police officer and his shotgun while taking Philly on a walk in their neighborhood. Then Mark gives some more insight on the current status of the ongoing Russia investigation. Before they wrap, Adam and Mark talk about some of the various inadequacies of our government to get stuff done, do it on time, and minimize costs. This entry was posted in Episodes on November 30, 2018 by reasonableadmin.